Once your website is published, Bing's web crawler should automatically index it within a short period of time. You or your system administrator can also find out more here about Bing's recommendations for search engine optimization (SEO). 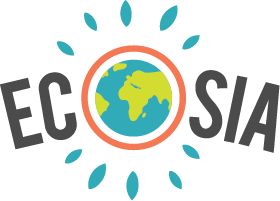 How do I make Ecosia my default search engine in Chrome?